Economic trends probably aren’t the first thing on your mind when you wake up in the morning. In fact, you probably give little thought to economic trends ever unless you work in the financial sector. Unfortunately not paying attention to economic trends can be a bad move for you. If you own a business it can mean you are making poor business decisions that may lead to the eventual demise of your business. If you have any sort of investments, which you should if you ever want to retire, it could mean that you are making poor decisions about your investments. I sure hope you like the idea of eating cat food when you are elderly. There are a lot of different reasons that small businesses can fail, and failed to heed economic warnings is certainly one of them. If you are trying to expand when the economy is contracting, you might find yourself overextended suddenly without warning if you aren’t paying attention to the economy. This is especially true if you have any sort of service business. When there’s a downturn in the economy people tend to spend less on things they don’t need like fancy dinners and boutique clothing. Knowing where the economy is headed can help you make rational and well-informed decisions about business growth, staffing, and any changed you may be thinking about making to your business model. Small business owners are also generally on their own when it comes to saving for retirement. DIY investment accounts are incredibly common, but how well are you going to be doing on your investments if you aren’t paying attention to economic trends? Sometimes economic trends can be confusing, especially if there are conflicting data sets. 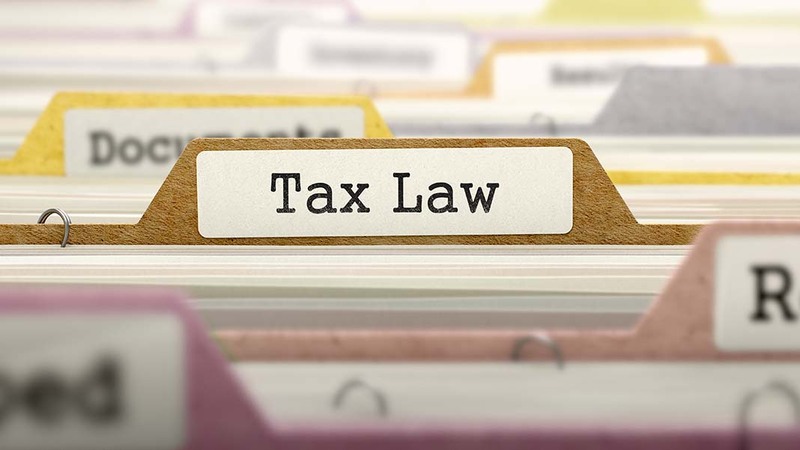 Using something like a law intake index can help you to make sense of any conflicting economic reports you may be finding. When housing starts are going up at the same time as foreclosures, law indices can help you make sense of the fact these foreclosures are a result of old delinquencies and new delinquencies are actually on the decline. The fact of the matter is that the economy can have a greater impact on your life than you think. Making informed decisions about your business and your investments can give you greater peace of mind and prevent you from feeling helpless every time there’s an economic downturn. There are a number of economic indices that can help you interpret what is happening in the economy. Learn more about law indices from this infographic! Author: NowSourcing is an award-winning nationally recognized infographic design agency. 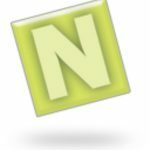 Founded in 2005, NowSourcing has strong roots in the human and technical nuances of the web.